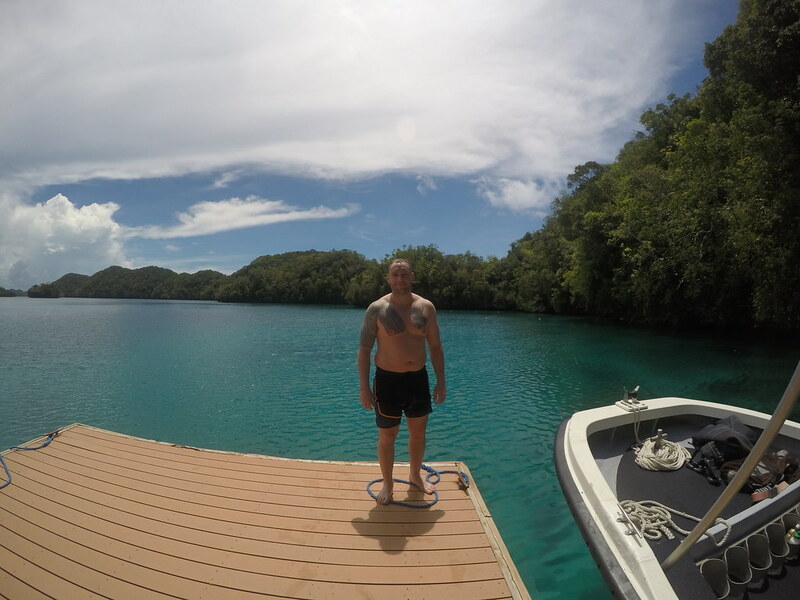 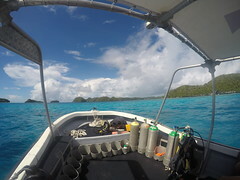 Republic of Palau, april 2016! 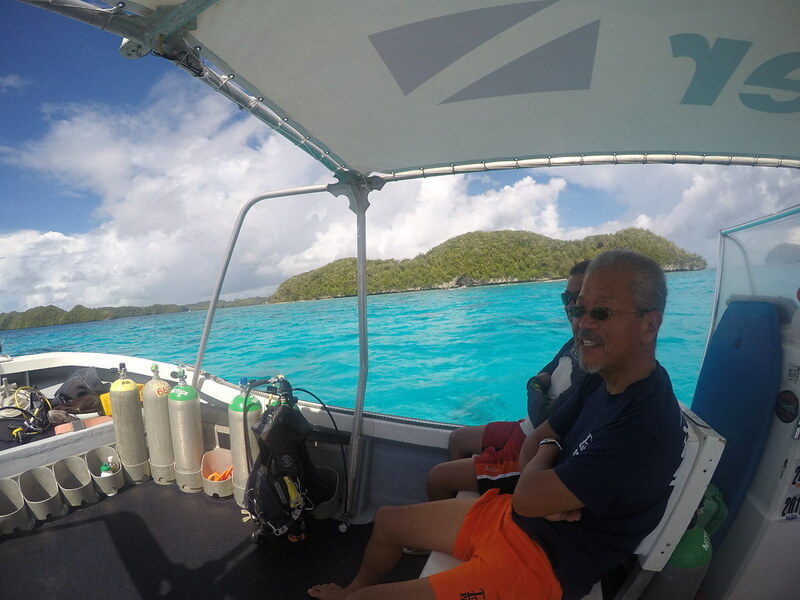 In late april 2016 i travelled to the Republic of Palau. 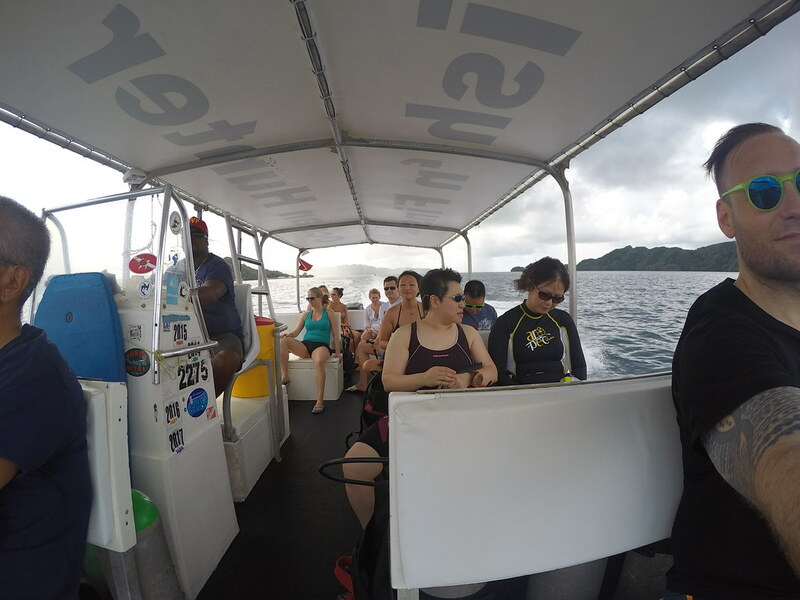 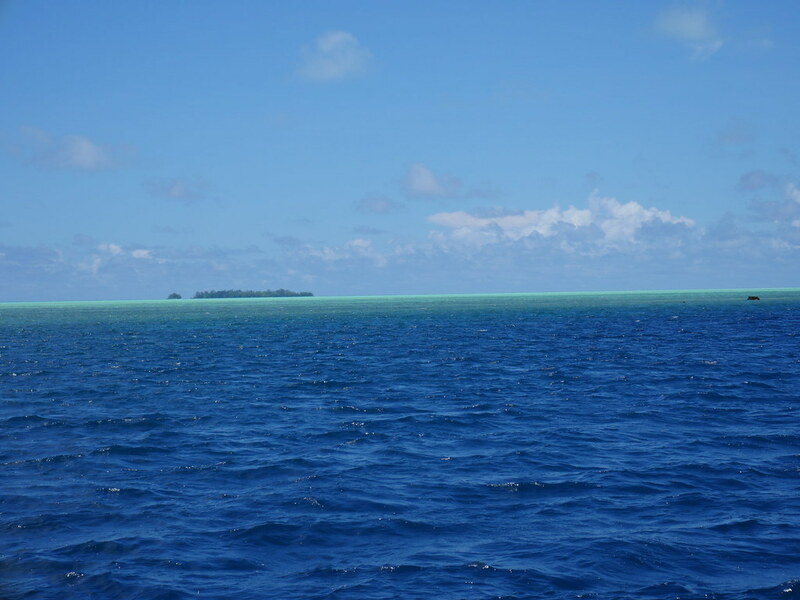 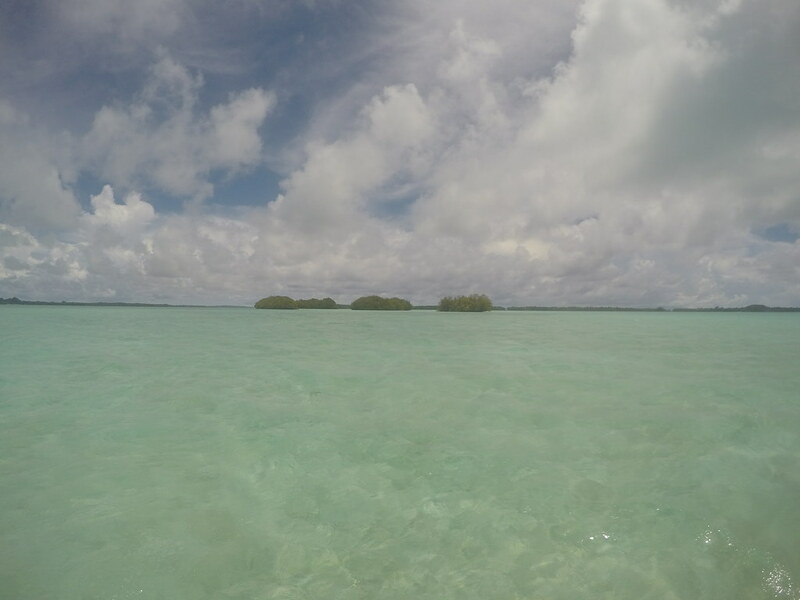 The scenery here ranges from white sandy beaches with an abundance of marine life to dense jungle. To get here you either fly from Manila, Philippines, Guam, US or Yap, Micronesia With United Airlines or you can fly from Tokyo, Taipei, Hong Kong and Seoul. Arriving at Roman Tmetuchl International Airport. 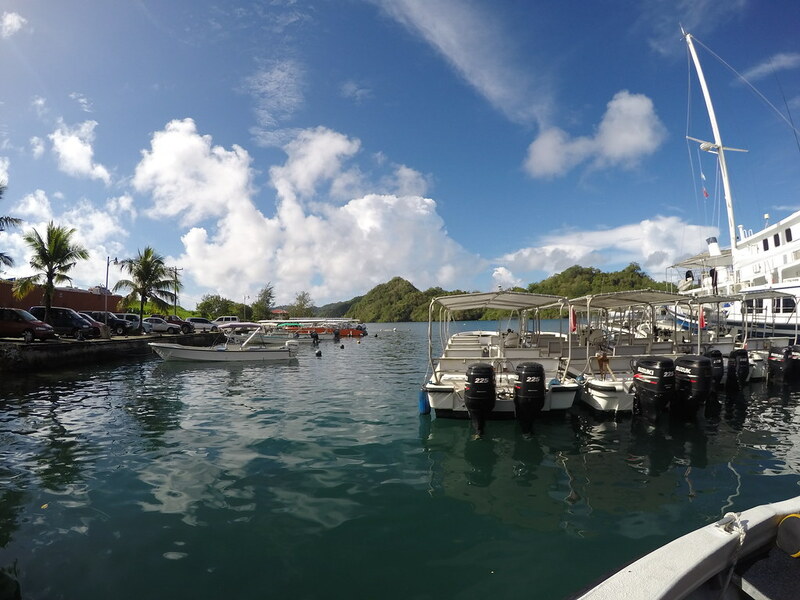 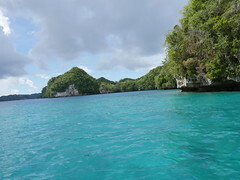 Palau`s main income is tourism and Foreign aid, most aid come from the US and Taiwan. 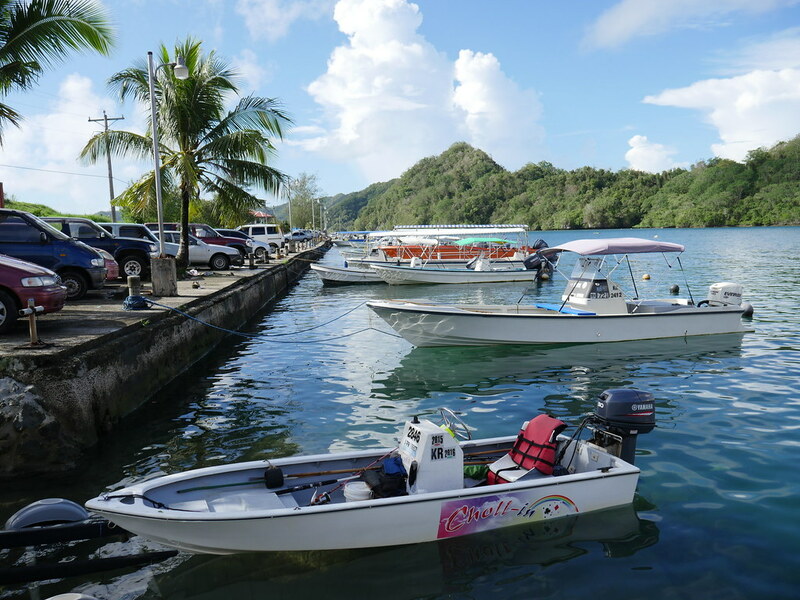 Tourism is low key, although growing in economic importance. Most visitors come from Taiwan, which Palau has diplomatic ties with. 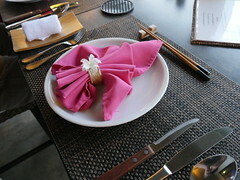 Others come from different asian countries nearby, US and Europe. 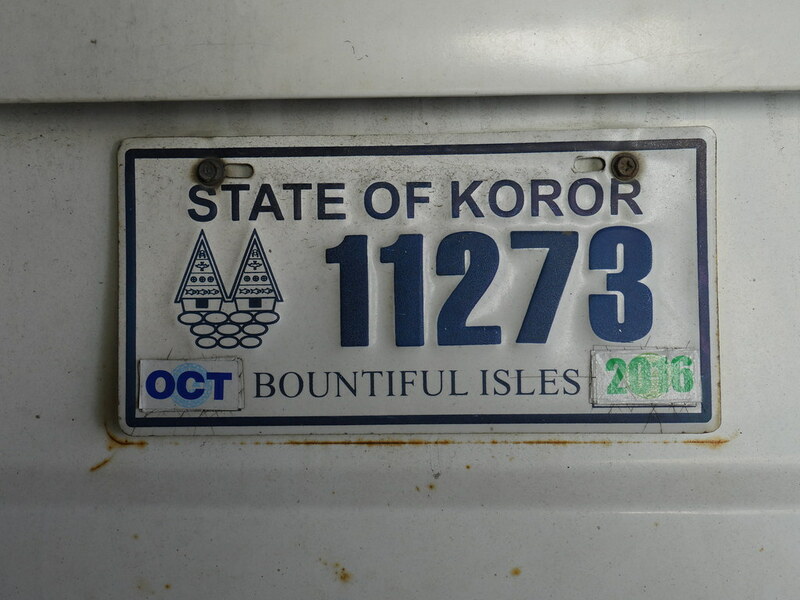 The currency used here are US dollars.
. 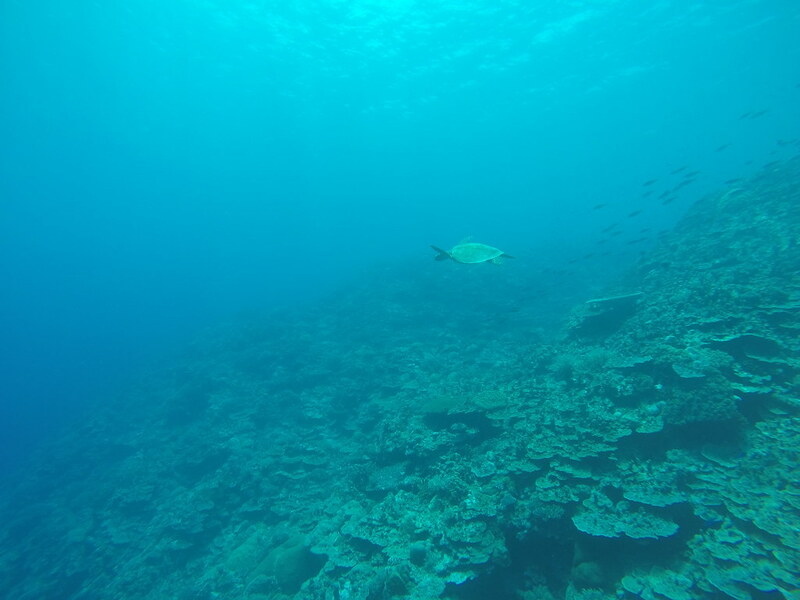 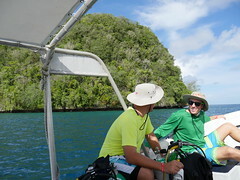 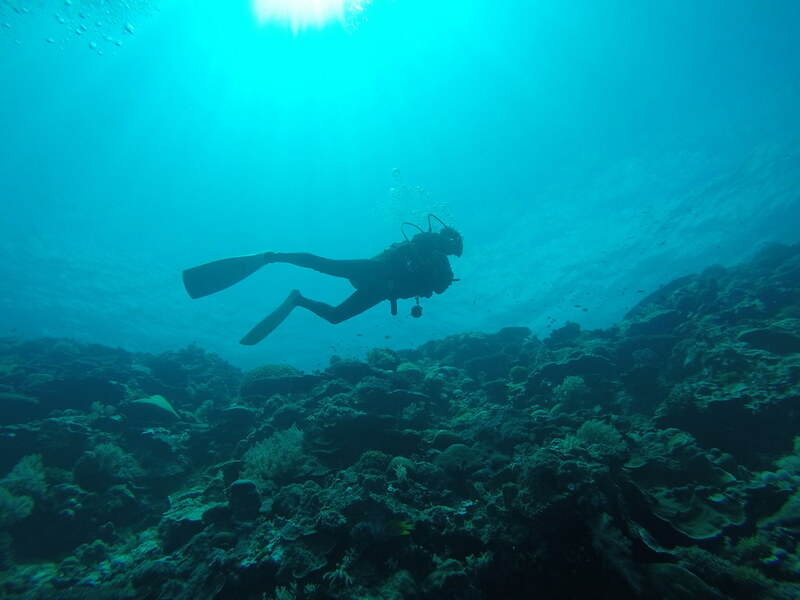 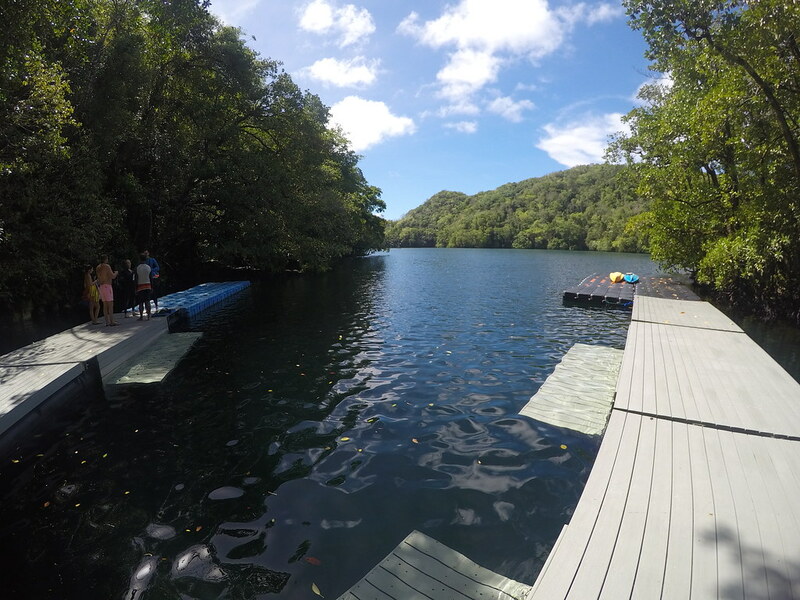 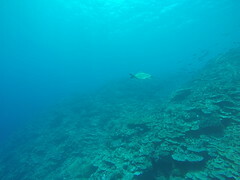 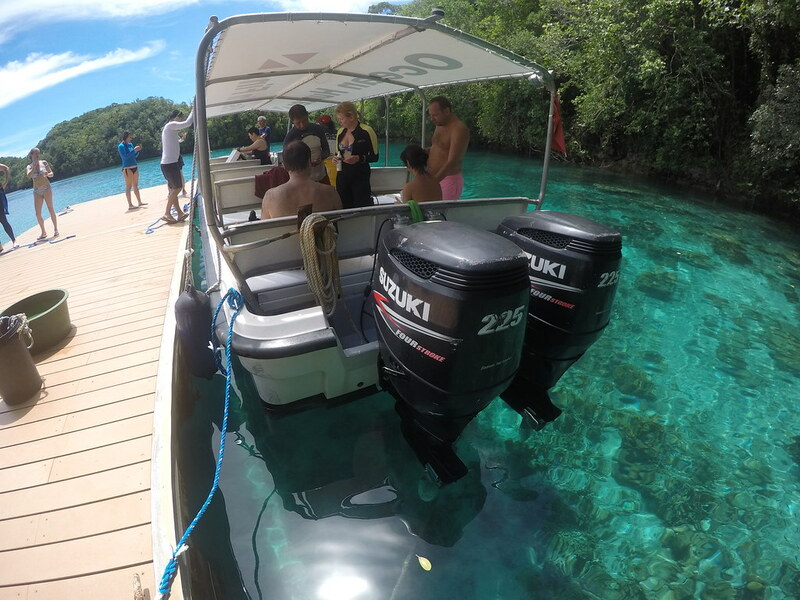 Diving and snorkelling is the main tourist activity in Palau. Palau became independent in 1994, after being part of a United Nations trust Territory administered by the US for 47 years. 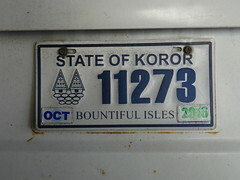 The government is Palau’s largest employer. 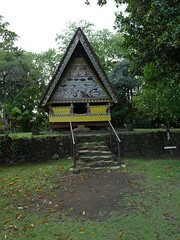 There are Monoliths and other relics as reminders of an ancient culture that lived on the islands. 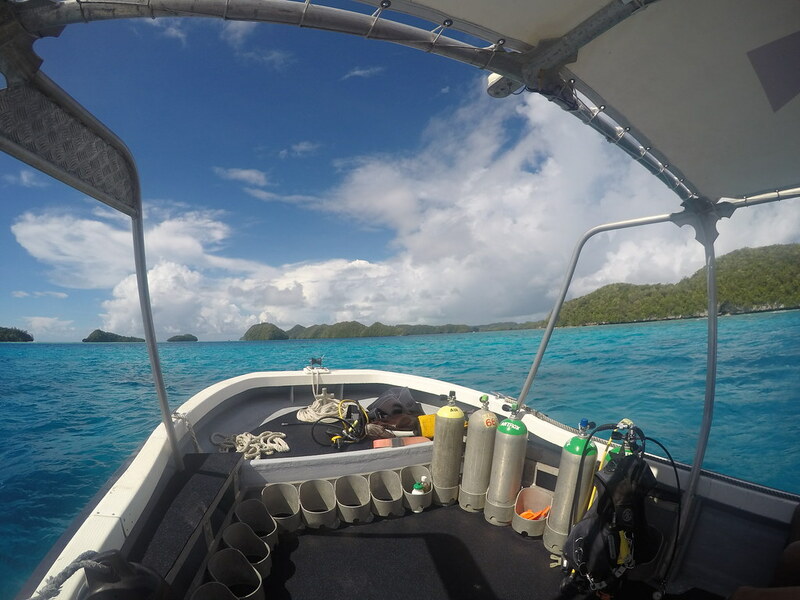 Palau’s recent history has been ruled by Spain, Britain, Germany, Japan and the US. 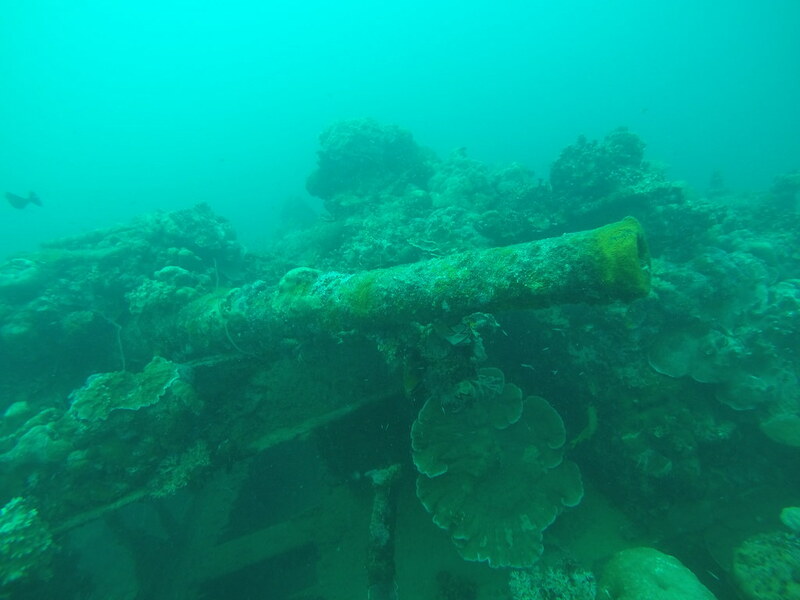 Palau had some of the region’s worst fighting in World War II. 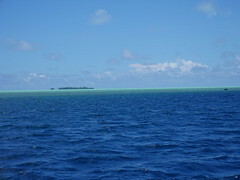 Rising sea levels due to climate change, is a consern they share with other low laying Pacific nations. 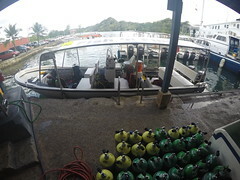 Tanks and equipment all aboard. 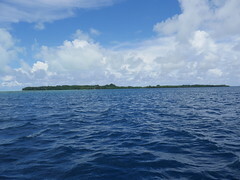 Pelileu Island, one of Palaus 16 states and the scene where the battle of Pelileu happend during world war 2 between US and Japaneese forces. 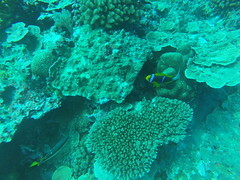 A colourful fish caught during a dive trip! This is a traditional "Bai" house. 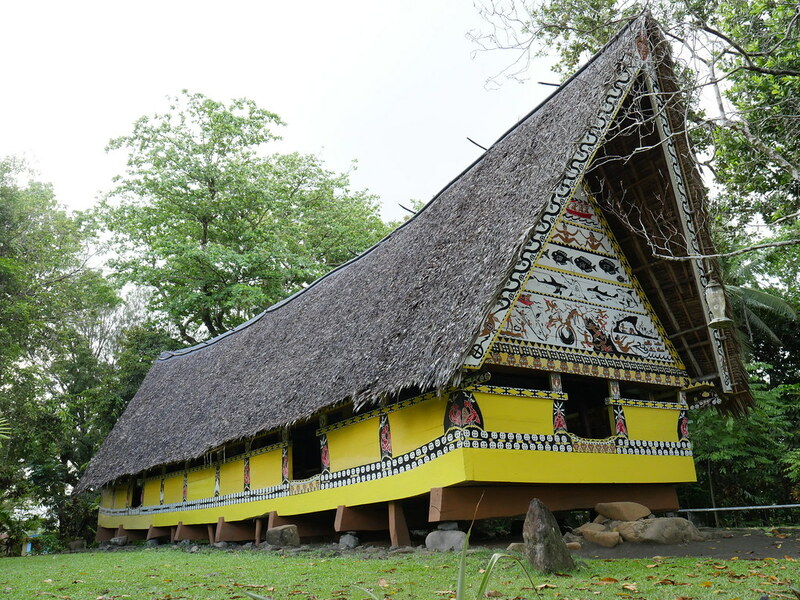 Decades ago this house where used as meeting houses for village communitys! 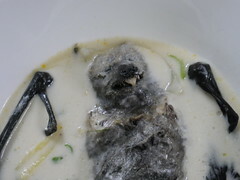 In Palau they eat fruit BAT soup. 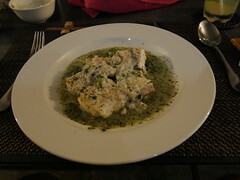 So i had to taste it myself. 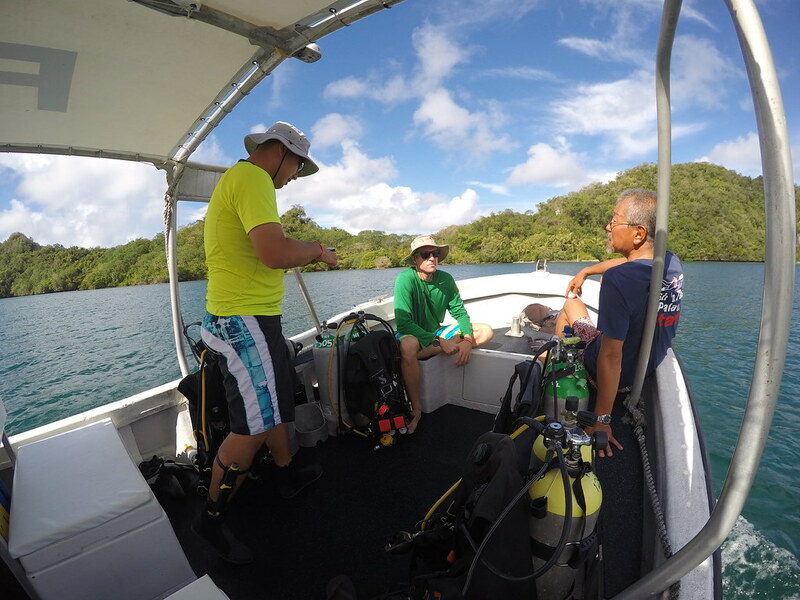 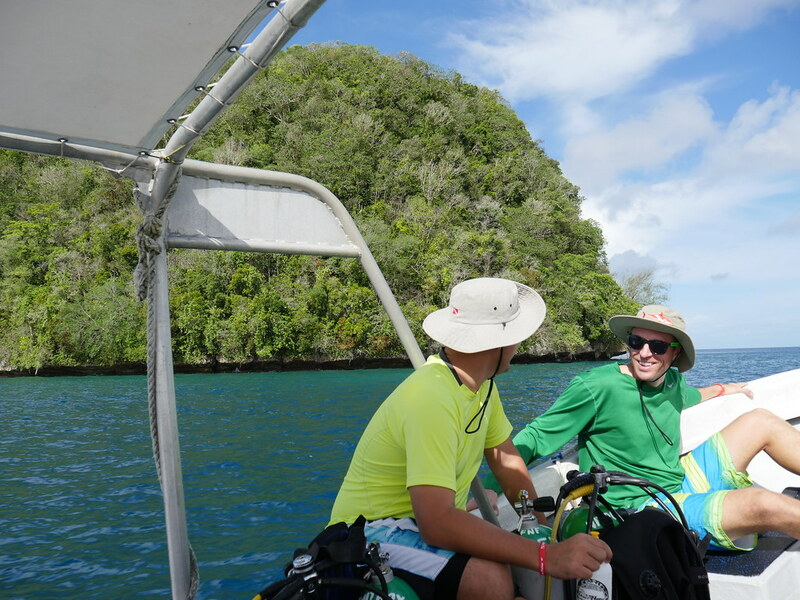 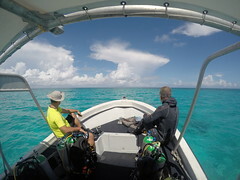 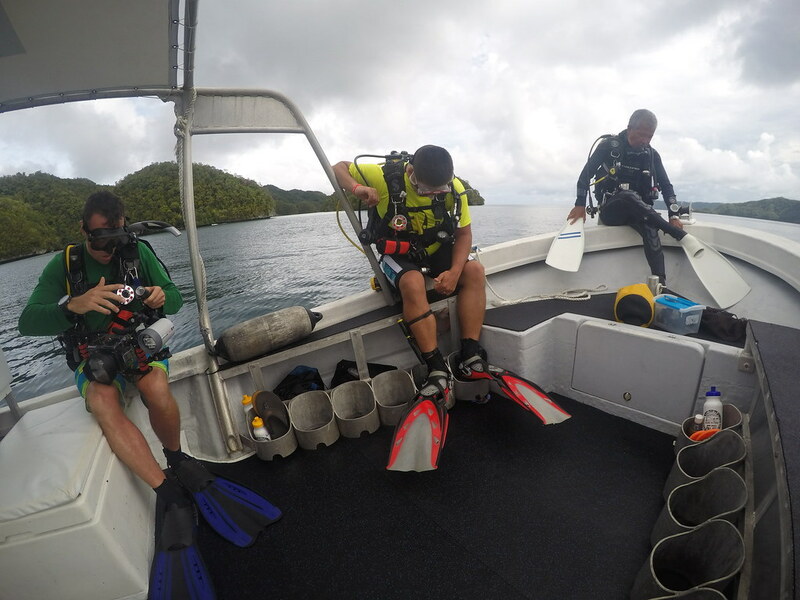 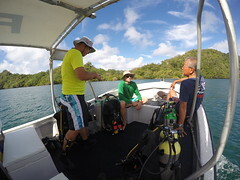 Harry and Scott, friends and colleagues from the military living in Guam waiting for our first dive spot. 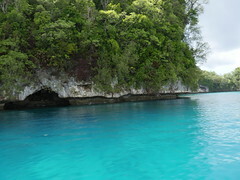 Palau is an Island nation that consist of several lush rock formated islands. 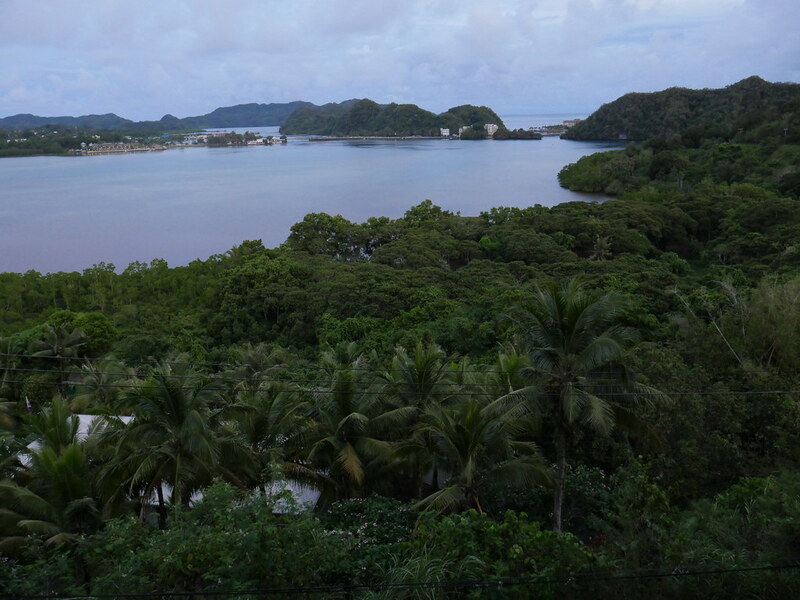 Here is a view from Koror, the main city and hub to the world. 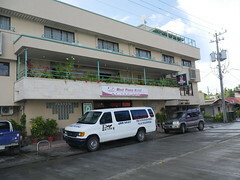 West Plaza by the sea, my Hotel while beeing in Palau. 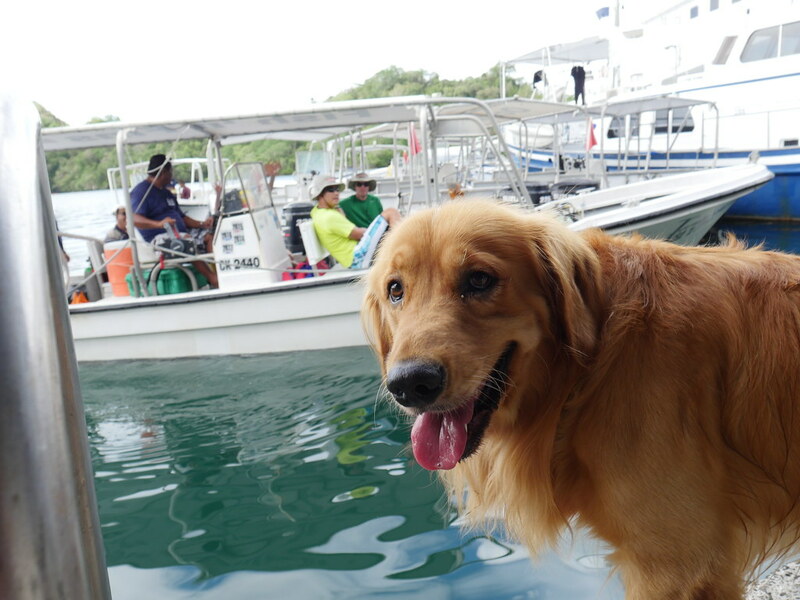 The local dog at the Fish'n fins dive shop, Koror. 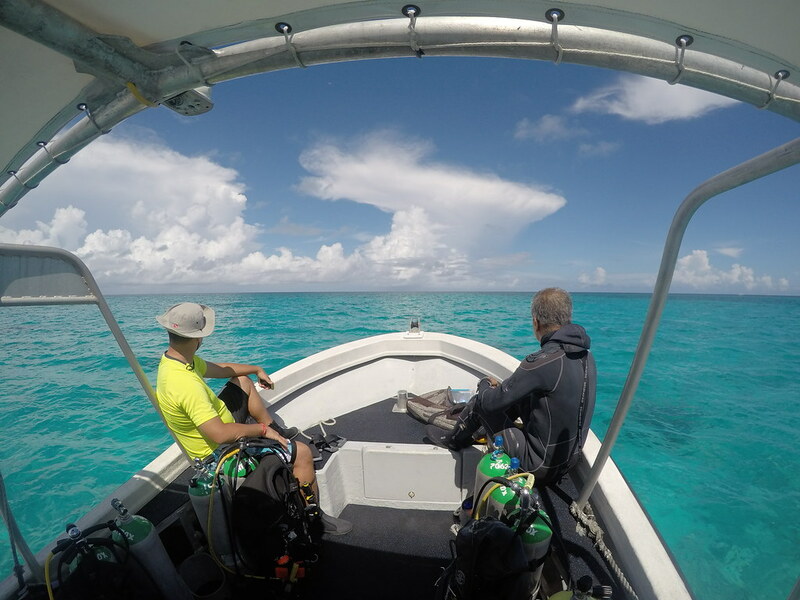 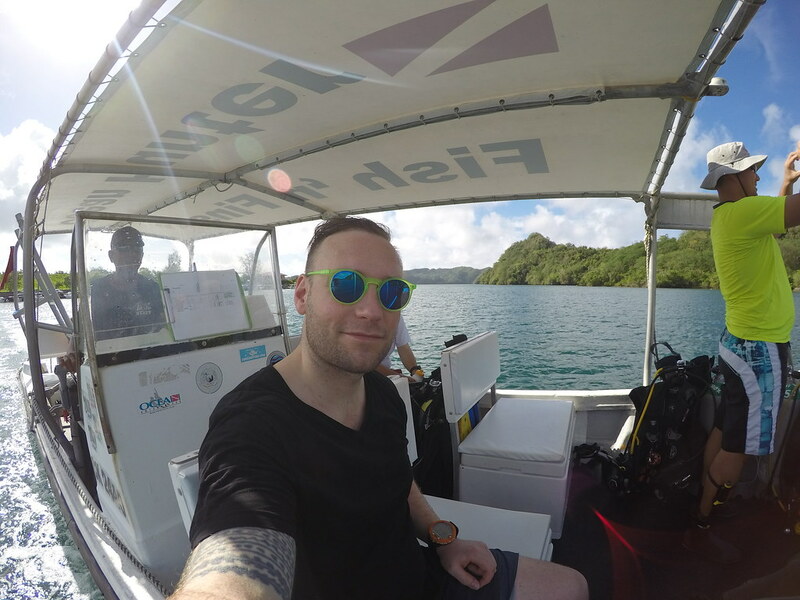 Diving and feeling weightless is a feeling you dont get every day. 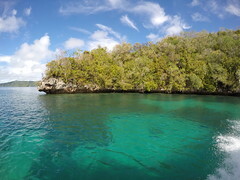 But here in Palau this is life. 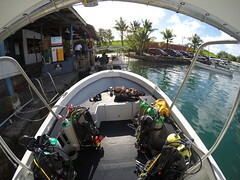 A cozy location to have lunch. 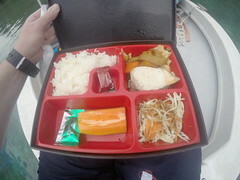 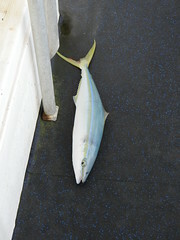 Daily lunch on the dive boat. 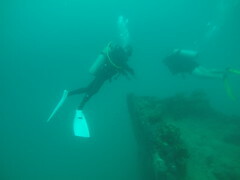 Exploring the tip of the boat. One of the canons on the boat. 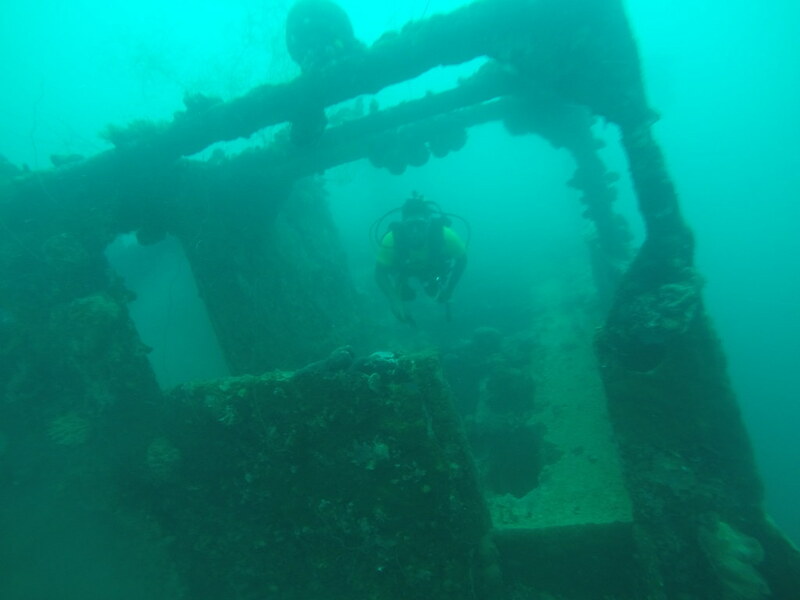 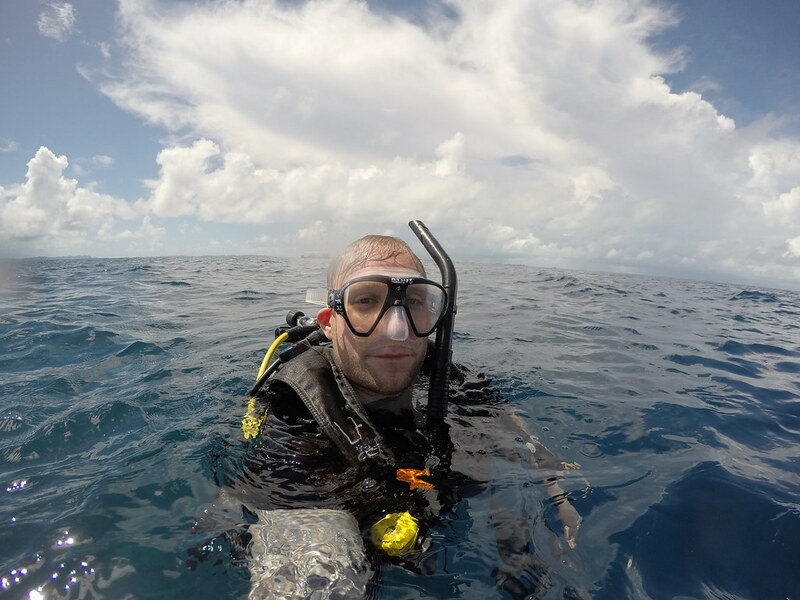 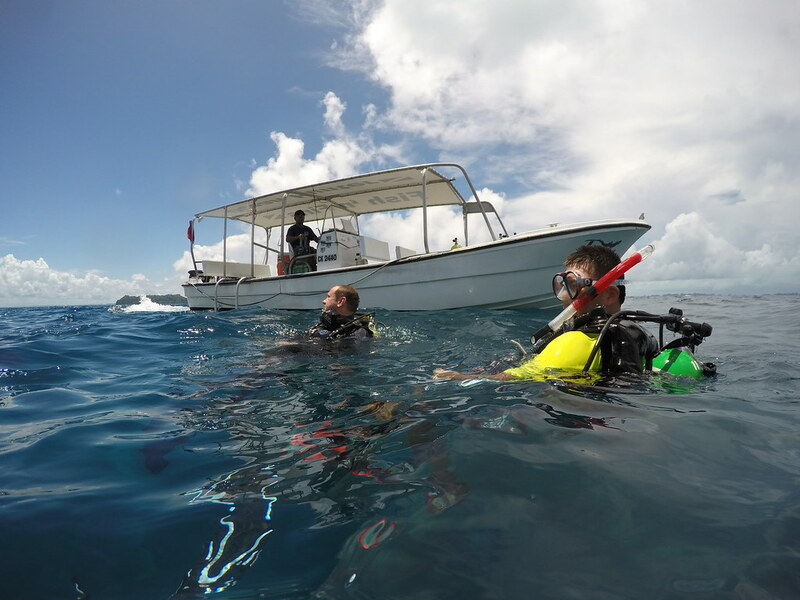 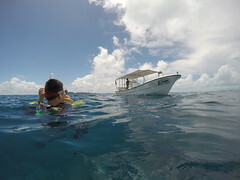 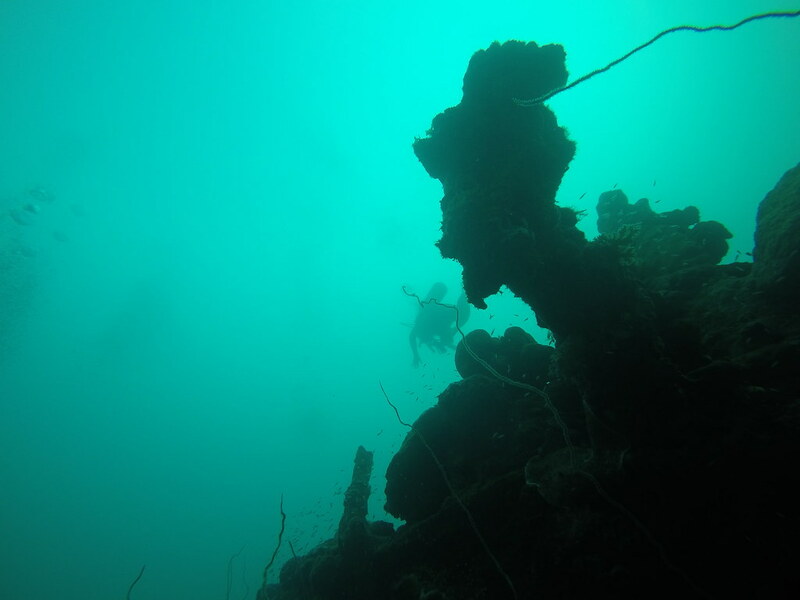 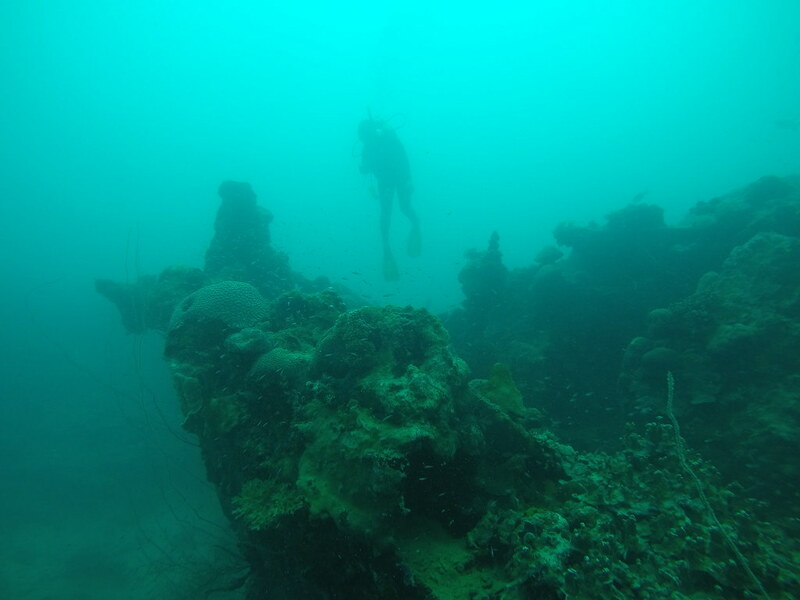 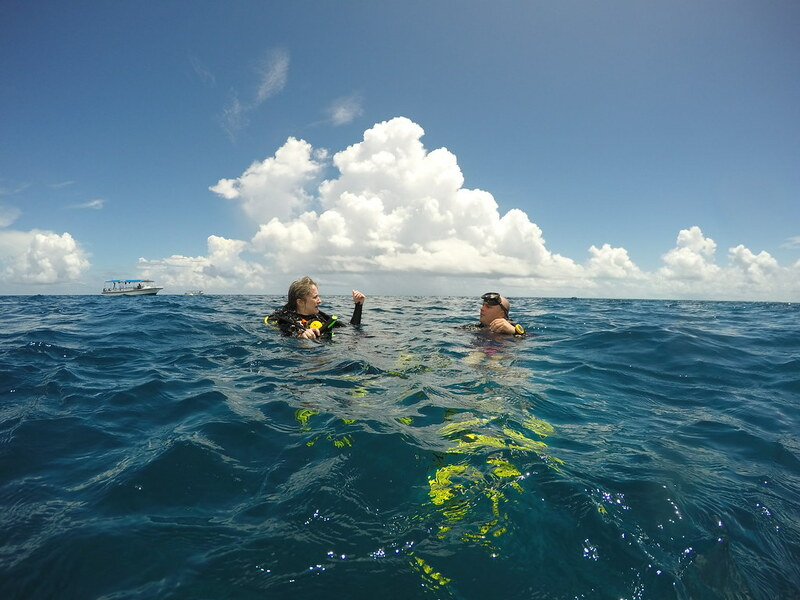 This was actually my first wreck dive and it was really exciting! 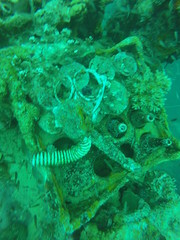 Belongings to a former Japaneese transportation wessel. 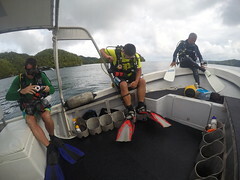 Divers and snorkellers ready for a New day. 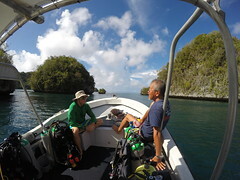 Palau is one of the best diving destinations in the world. 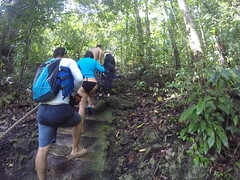 One of the reasons is that its all done in a national Park. 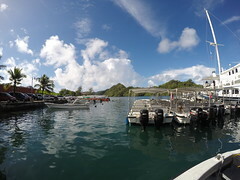 Cruising around the Rock Islands. To get to the Jellyfish lake you have to walk from the jetty up a hill and then down again on the other side. 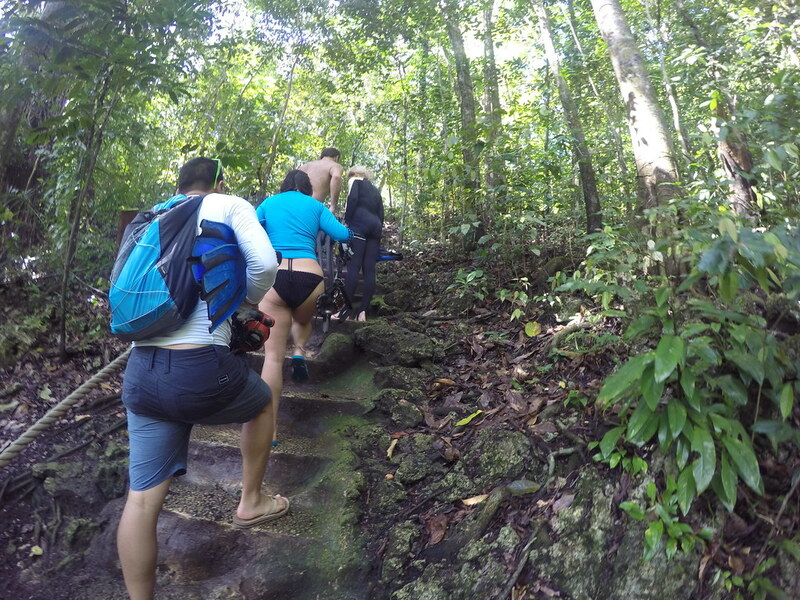 Many say that you need sturdy shoes, but flip flops is more than enough. 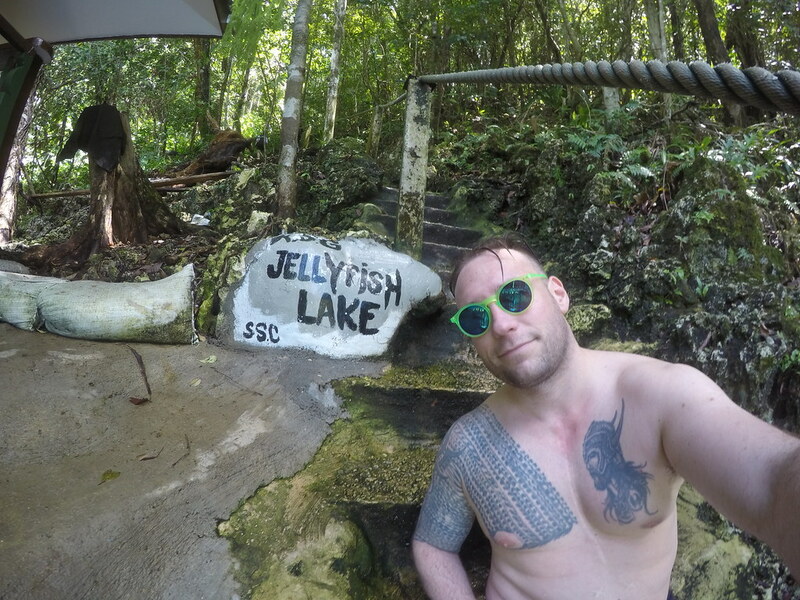 Snorkelling in Jellyfish lake should be all about seeing thousands of Jellyfish. When i was there i snorkelled around for 90 minutes but i dident see one Jellyfish. 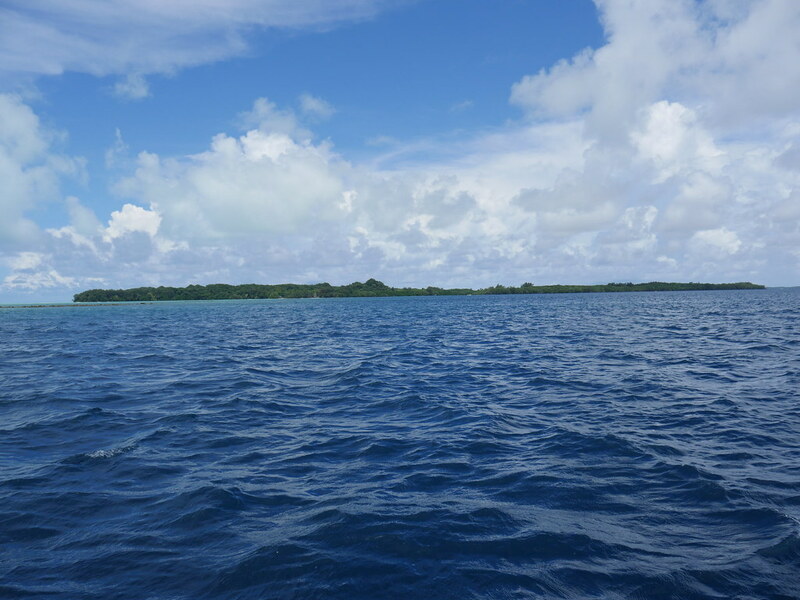 The reason why is "El Niño" and its effects changing seasons and weather. 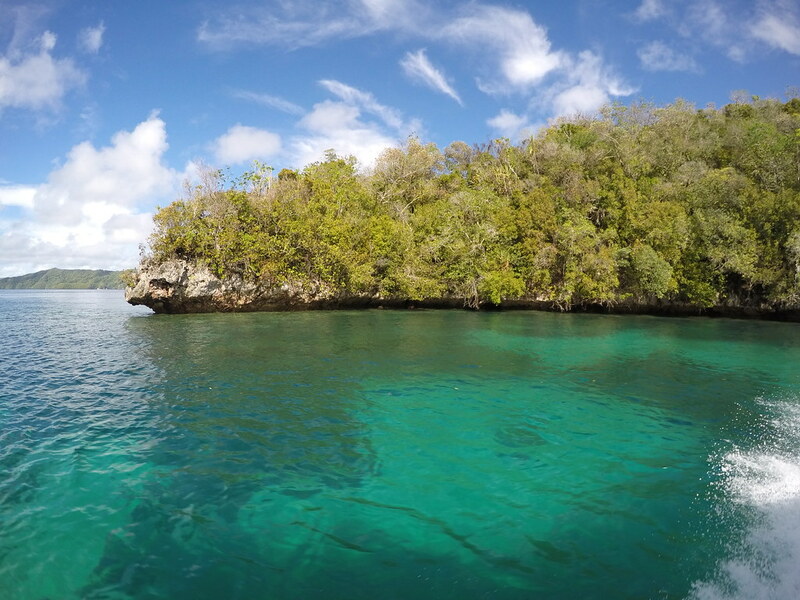 World famous Jellyfish lake, Palau! 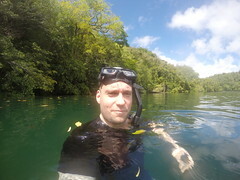 Sun, lush vegetation, 30 degrees and clean, clear waters. What more do you need! 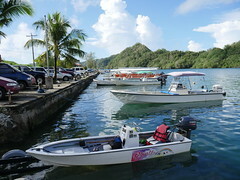 Boat parked to find Jellyfish lake! 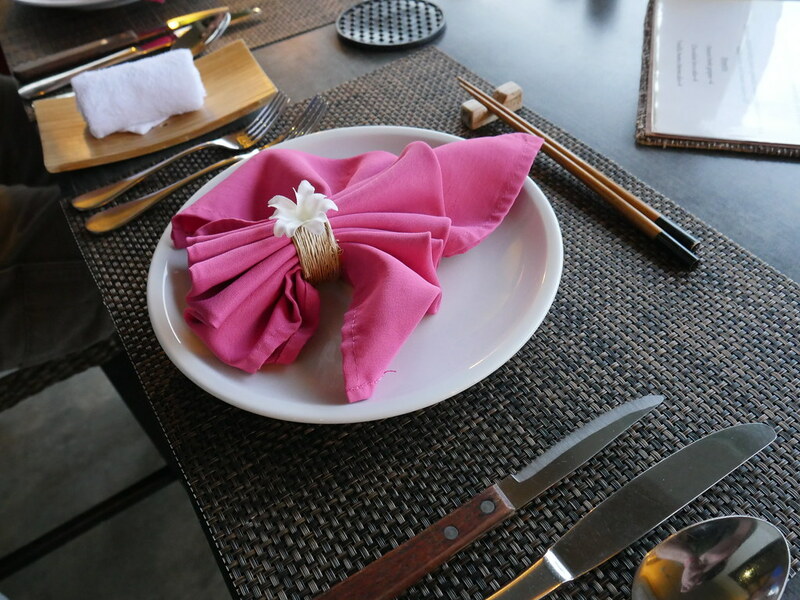 ← 24 hours in Seoul!